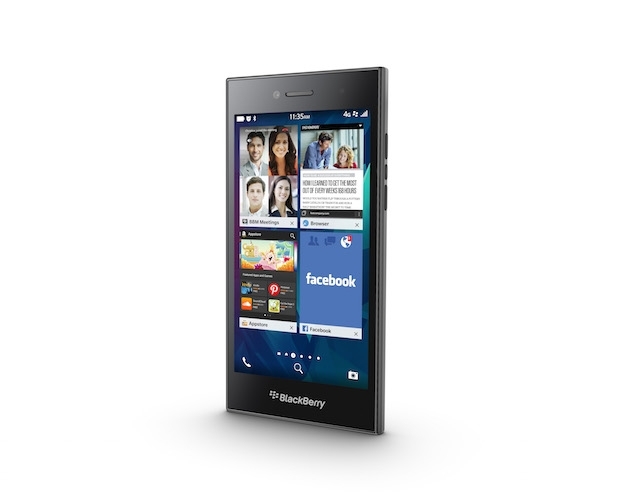 BlackBerry Leap launched by Vodafone UK | BlackBerry Blast! The BlackBerry Leap is making its worldwide debut in the UK on Vodafone. The lower-end BlackBerry targeted at mobile professionals looking for a touchscreen device is currently being offered for free on Vodafone's website. If you choose one of their plans starting at �22 you can get a free Leap. There is only one color of the Leap being offered, but that could change in the future. Frankly, the best thing about BlackBerry is the keyboard so I'd go for the Passport or Classic first, but it's nice to see BB covering all the bases.